The new Volvo S60 has a lot to live up to. Volvo announced at the Geneva motor show that it wants the four-door saloon rival to the BMW 3-Series to be the Swedish firm's biggest ever selling model. To help with the S60's driving abilities, a much modified Ford Mondeo platform is used. 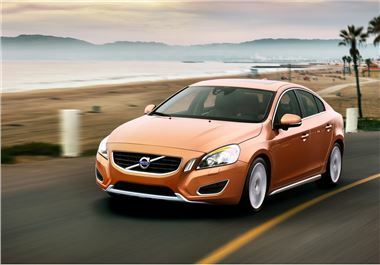 It will be available in two choices, covering Dynamic and Comfort, so buyers can tailor their S60 to their preferences. Volvo said at the Geneva show this recognised that the previous S60 was sometimes a compromise that satisfied neither type of buyer. 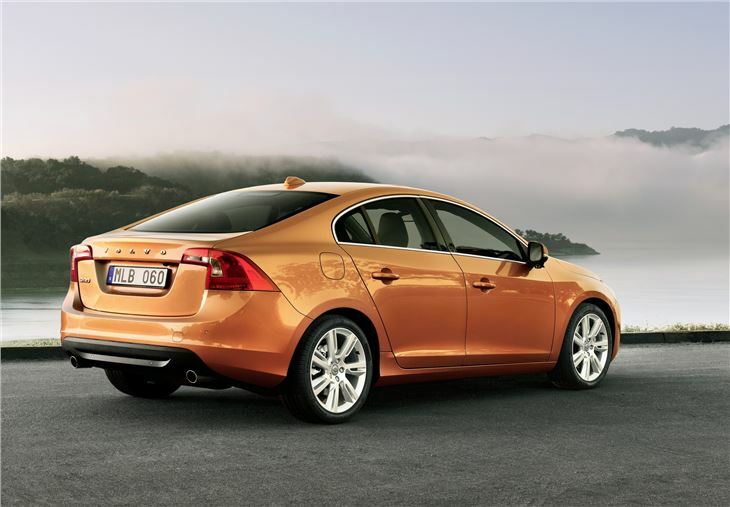 When the new S60 goes on sale in the UK in September, prices are expected to start at £21,000. The engine line-up will include 2.0- and 3.0-litre petrol engines with 203- and 304bhp respectively, while diesels are taken care of by Volvo's usual 163- and 205bhp five-cylinder turbodiesels. A DRIVe model is also likely to be on sale from launch with a 109bhp 1.6-litre turbodiesel. Safety is a big selling point for the new S60 and it will be the first Volvo to feature Collision Warning with Full Auto Brake and Pedestrian Detection. This is a development of Volvo's City Safety system to sense impacts before they happen and for the car to automatically apply the brakes to help avoid an accident.